5 How to write a resume for a job, that can make you stand out of the crowd? A recruiter looks at your work framework, and whether the former experience is aligned with the currently applied role. Career progression, past level of responsibility, and autonomy of work, the individual, is also analyzed. When looking at an online resume, keyword inclusion is an important aspect. Applications without keywords are more time consuming, which reduces the interest of the recruiter. Work and education gaps are also viewed by the hiring team. Each gaps taken, should be backed with appropriate explanation and reasoning. A resume should be detailed, and vivid, with precision in information and ideas. Grammatical mistakes should be avoided, as they are noticed instantly. How to write a resume for a job, that can make you stand out of the crowd? An effective resume format, or layout, can help your application seem more in-line and professional. Choose chronological, functional, or combination formats, to tell your personal and professional story. Avoid grammatical errors in your resume. Neglecting these inexcusable mistakes can leave a negative impression, and prevent you from qualifying further. Smith-Proulx says “Employers often assume past performance is indicative of future results.” Therefore, speak about how you can make a difference through measurable achievements. “While you don’t want to overdo it, you can use color in a conservative manner to make your resume visually differentiated from the sea of documents the recruiter will review,” says an expert. Consistency with abbreviations and capitalizations in an application, is essential. A cover letter encourages the reader to read your resume. It is a short summary of the matter you add in your application. About half of all HR representatives say that they don’t even read a resume if the candidate hasn’t submitted a cover letter. Here’s a resume sample, if you are still befuddled about how to build a good resume. Easy to understand, thanks for resume sample. 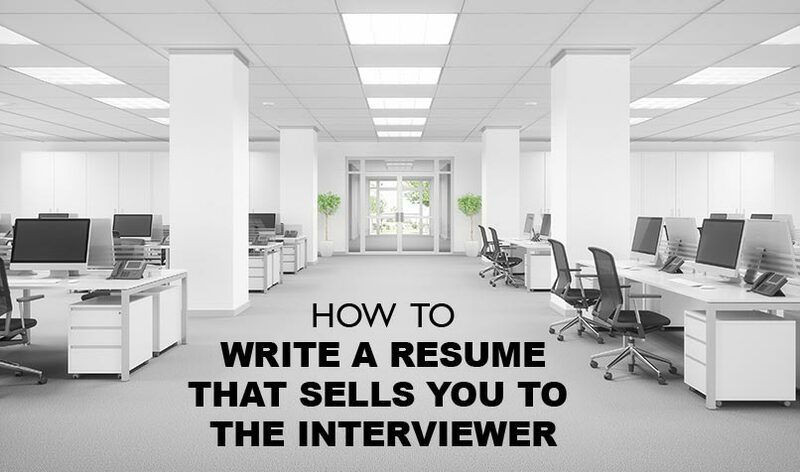 Many people ask how to write a resume or just copy their friends resume. Found this helpful ! Even the resume sample attached is simple.